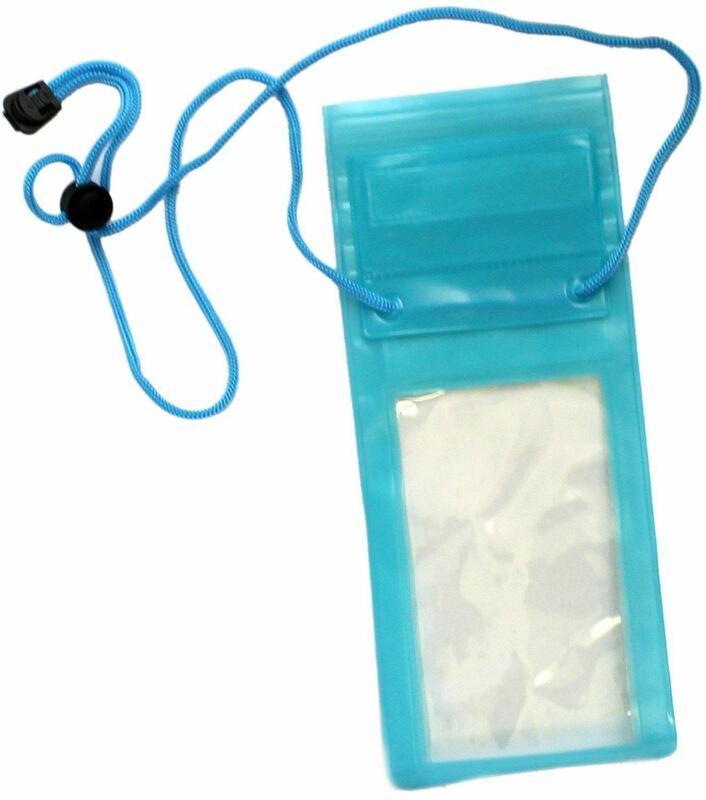 This Waterproof Case Housing Pouch Bag is the new generation of waterproof bag for your mobile phone or car remote keys. 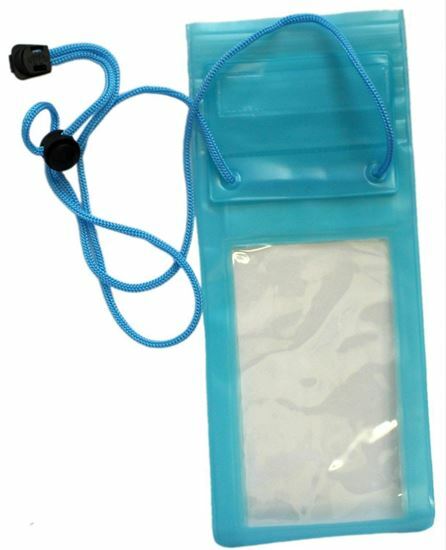 It has features of dustproof, waterproof, wind and sand proof, rain and snow proof ,and is suitable for outdoor, beach, swimming pool. While ensuring full protection to your item, it makes you enjoy the fun of picture shooting under water, and is the necessary standard equipment for outdoor activities. 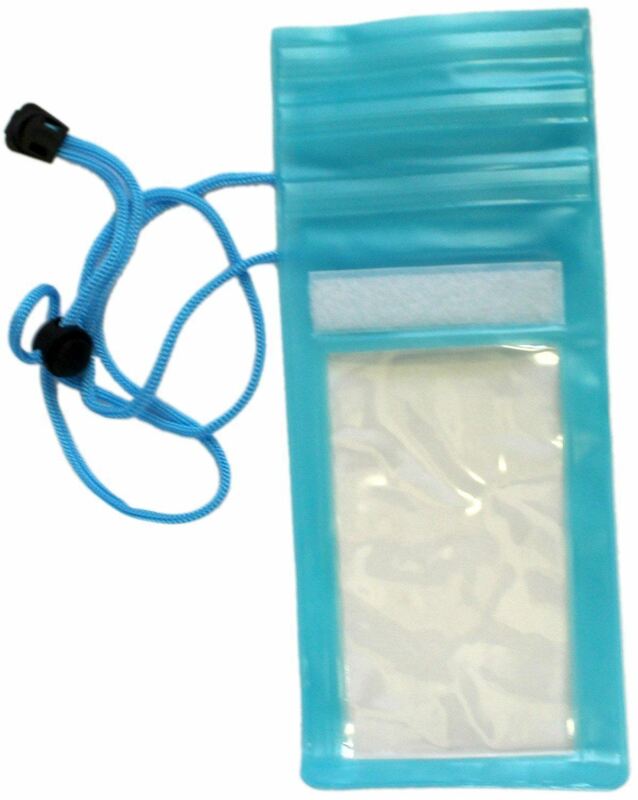 UV protection, anti-scratch, waterproof, safe.